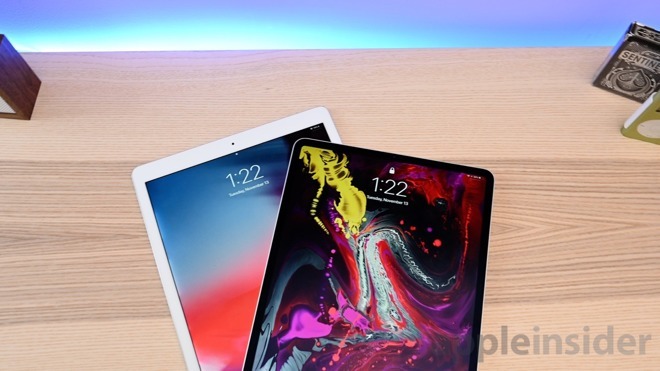 The new 11-inch iPad Pro occupies roughly the same footprint as the old 10.5-inch. 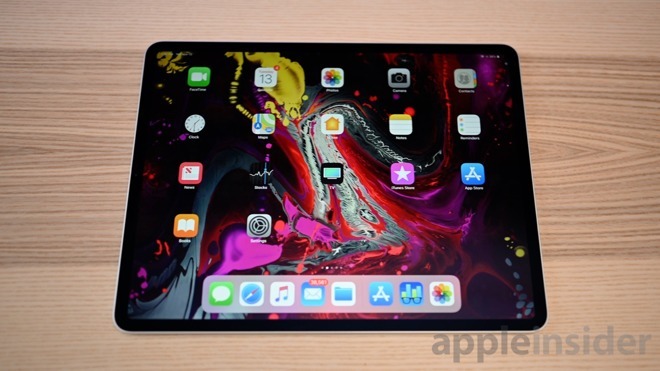 The 12.9-inch iPad Pro though, is a different story —it is smaller in size than the previous model with the same size screen as before, making Apple's largest tablet even more portable. Technically, the new model is thinner, but it is almost unnoticeable until side by side. The same goes with the weight —the new model is lighter, but unless you are directly comparing them with one in each hand you probably won't notice it. If your wrist got too tired holding up the previous, it will likely still get tired holding the new one, maybe after just a bit more time. 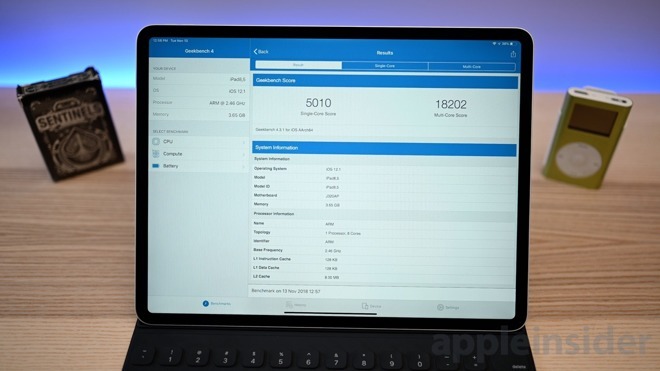 On the other hand, if you've got the last generation 12.9-inch iPad Pro, the picture is a little fuzzier. Our recommendation is if you consider yourself a power user, take the leap. You won't be sorry. 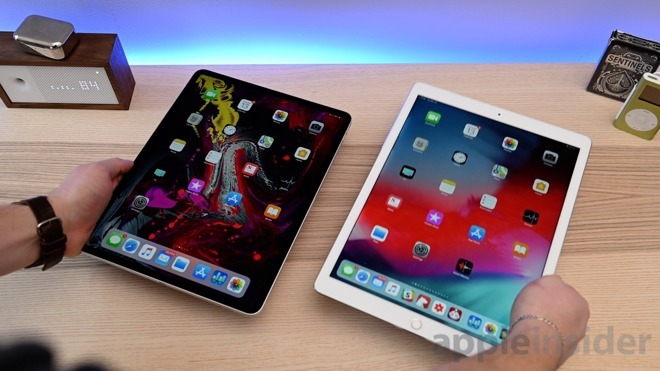 If you instead primarily use your iPad Pro as a consumption device for movies, TV, casual gaming, browsing, and reading emails, then the cost of upgrade is likely too substantial. 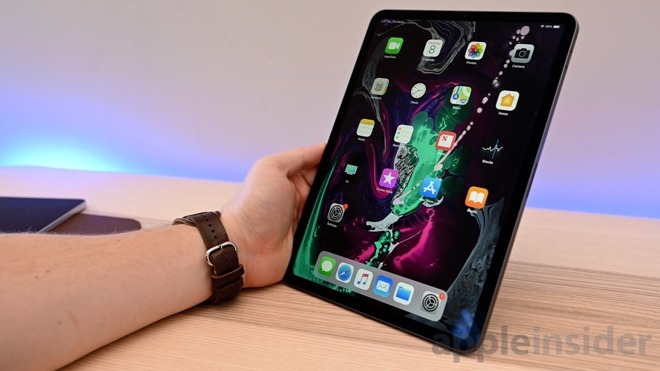 You are better off waiting a year or so to see what other improvements Apple bakes in —such as a second generation Face ID system or OLED display.